Bugger! – A Dent (Sh#!) « Travelling in an RV called "Blue Snoopy"
Since acquiring the new motorhome, it has been driven to Bathurst, to Narrabeen, to Penrith and finally to the Blue Mountains and Blackheath. After returning from the Blackheath weekend, “Blue Snoopy” had been parked in our drive. Last Sunday “He” noticed a dent in the side panel. Refence to photographs confirmed that the dent was there prior to the last trip and we simply had not noticed it. We had no idea when or how it happened. “He” spent a couple of days surfing the internet looking for Paintless Dent Removal that provided a mobile service. “He” spoke to several operators who, after viewing a photograph of the dent stated that the job was either impossible to do (due to access) or the vehicle should be taken to their workshop for further evaluation. Finally “He” spoke to a local car dealership that was the source of several cars we have purchased over the years and was given the name of the person who did their “dent” work. 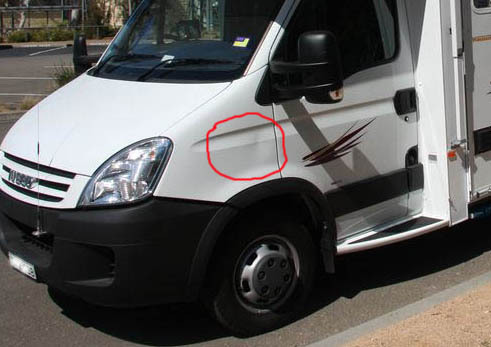 “He” rang Andrew Busuttil from “Unique Paintless Dent Removal” and after viewing a picture, Andrew indicated that he believed there was a good chance that the dent could be removed without the involvement of a panel beater. Andrew also provided a mobile service. Upon arriving at our residence, Andrew commented that the dent was deeper than the picture indicaed and he had some doubt as to being able to provide a 100% fix. Andrew agreed to attempt to remove the dent. After an hour or so of work, “He” could not identify the place where the dent had been, however. Andrew was still saying that it was not perfect. After further work, it was impossible to identify ANY evidence that there was ever a dent in the panel. The job was made more difficult due to the lack of access behind the panel and the fact that the dent ran across a ridge line. 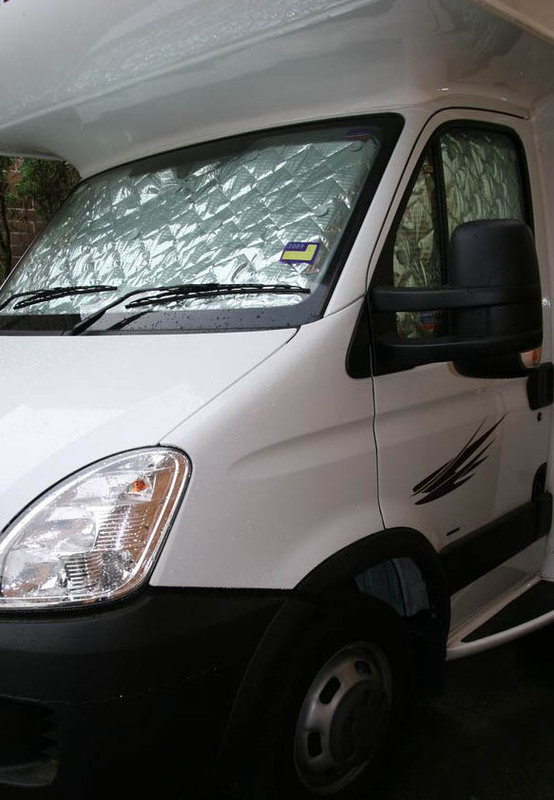 If you need small dents removed, we are more than happy to recommend that you contact Andrew on 0419 635 117 and see if he can help you. Andrew on 0419 635 117 ?? Didn’t wish to bother you , BUT!, What State/Town is “Andrew” located in or near? I have a similar “DENT” in my van. The only difference is that I know exxactly where and why it happened! (Not that it improves the problem of course!) We were at the rear of what used to be a reasonable camping spot at “OLD HALLS CREEK” W>A> when a culvert under the road just gave way under us and we slid into a tree! NOT a very nice feeling when you see everything happening BUT cannot do anythig to stop it occuring! Luckily no leaks or other problems apart from the cosmetic looks are affected. Your guidance jere would certainly be appreciated. We are in the Whitsundays at present but are, and do, travel anywwhere! Next time we are wherever Andrew is we will give him a call. Andrew lives in Western Sydney. He has actually done work for Winnebago. I’m sure there a lots of people who do the same thing (Hail Busters for example) but if you are coming through Sydney and need to contact him, just email me and I’ll provide his contact details.